Baby Steps mrozine.com Is Here. Yay, it’s official mrozine.com well be the address used as soon as the house gets built. 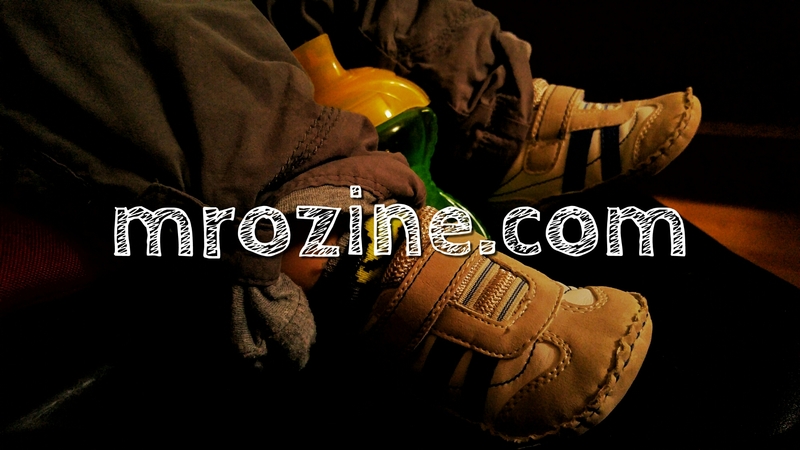 Until hosting is acquired later this month mrozine.wordpress.com will still be used. Baby steps towards a proper digital homestead; thanks Inmotion.